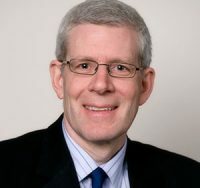 David Reid was appointed Chief Information Officer in 2005. He is responsible for all information and telecommunications systems at LAWPRO and manages LAWPRO’s business continuity plans and programs. 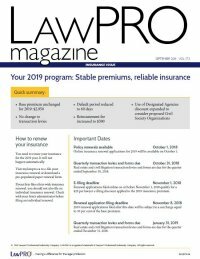 David contributes articles to LAWPRO Magazine, and has spoken on a range of technology topics in Canada and the United States. David Joined LAWPRO in 1997 as a project manager. Prior to joining LAWPRO he worked for a software development company and led project implementations in Canada and Australia in a variety of markets. David holds a Bachelor’s degree from the University of Waterloo’s Honours Program in Mathematics and Information Systems.